Its deep color has a dark, plum-like hue. The nose is classically Syrah, with berry fruit, violet, and liquorice. 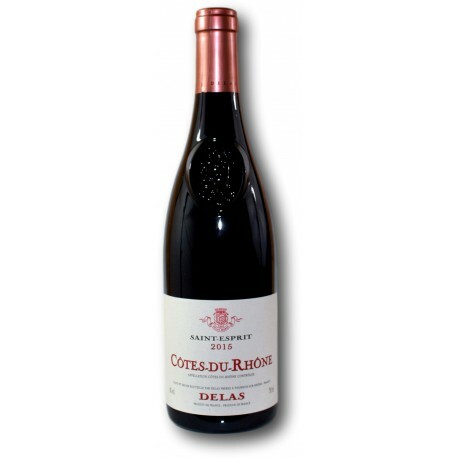 It has a full, rounded palate with delicate tannins, making it unique in the Cotes du Rhone appellation. Pair this wine with “Provençale” style cuisine, stuffed tomatoes and aubergines, mixed grills and barbeques.